Some of the features you'll enjoy are non smoking rooms, hair dryer, internet access, ironing board, television, coffee/tea maker. 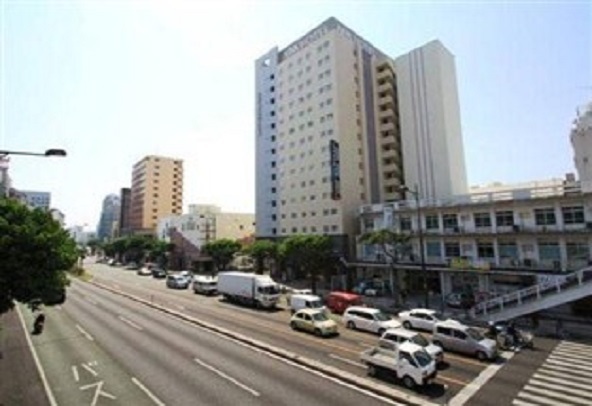 Coffee shop, restaurant, disabled facilities, WiFi , car park are some of the extra comforts you'll find at this Naha hotel. 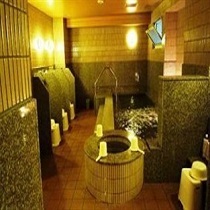 Guests may take advantage of sporting or leisure activities such as massage, sauna at this hotel. 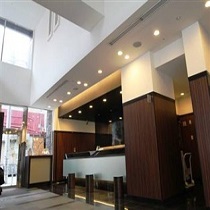 With a full range of popular amenities and a friendly, caring staff, it's no wonder guests keep returning to APA Hotel Naha. Our secure online booking form makes reserving your room at APA Hotel Naha simple - just fill in your desired dates and click.